be it residential, commercial, retail or public spaces. 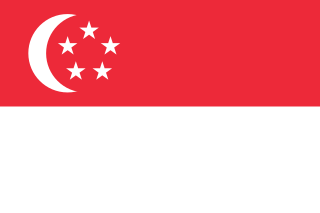 To date our offices are in Singapore, Malaysia and China. are dedicated to deliver every project as a masterpiece. Have enquiries? Simply fill in the form below and our friendly staff will get back to you as soon as possible.